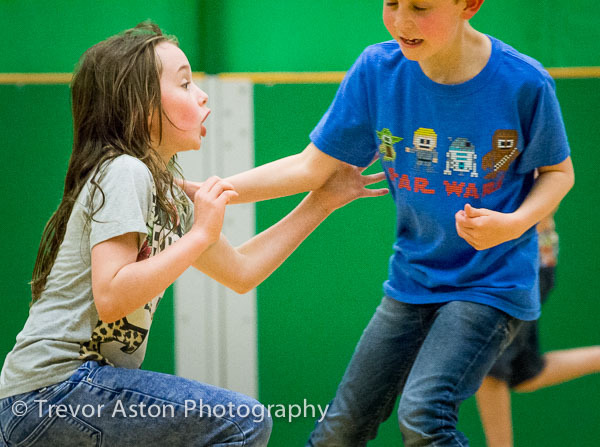 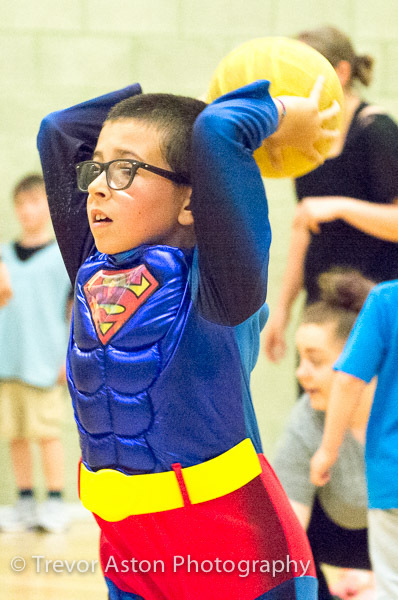 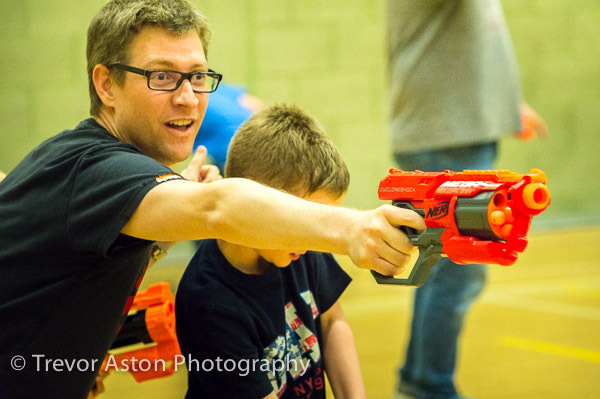 WhizzFit events are fun and friendly, the business has been bringing out the inner child in everyone since 2013. 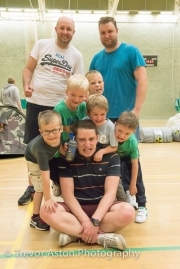 With the emphasis firmly on fun first, everyone can join in, get active and improve their health and fitness. Having already made them a video, Angus got me back to get some stills that capture the excitement. WhizzFit started when founder Angus discovered Dodgeball. 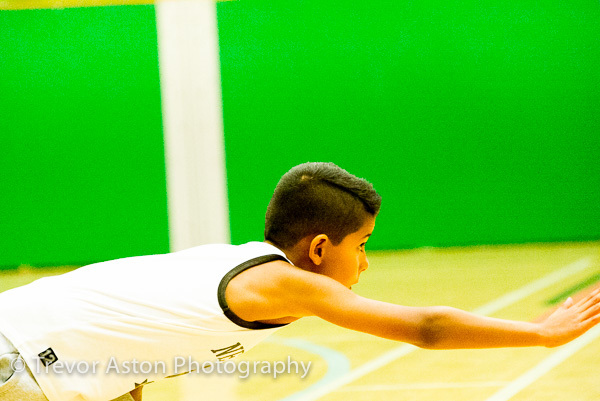 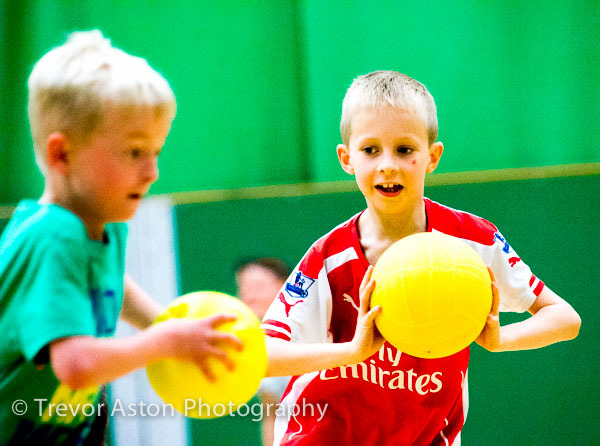 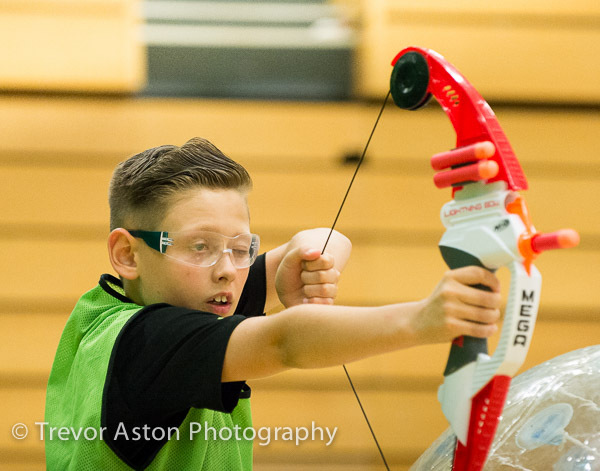 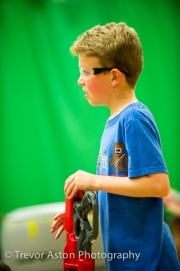 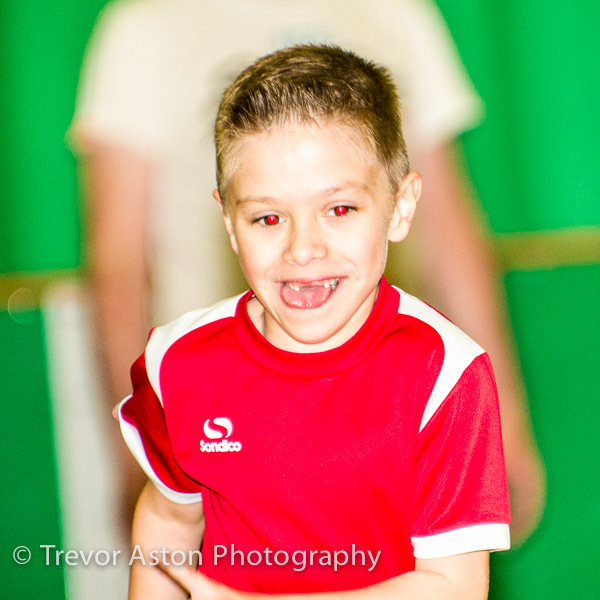 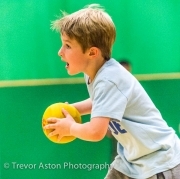 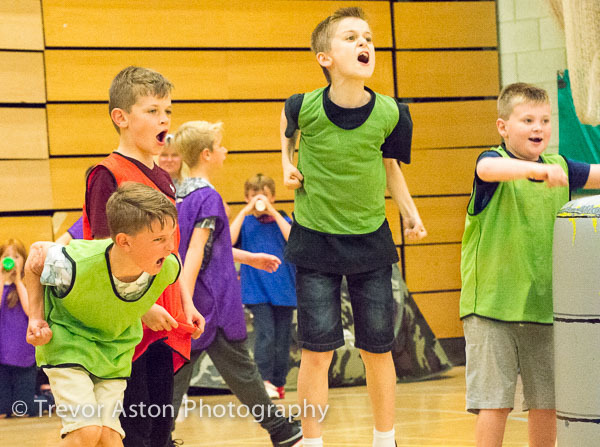 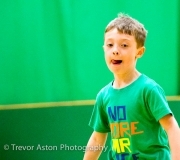 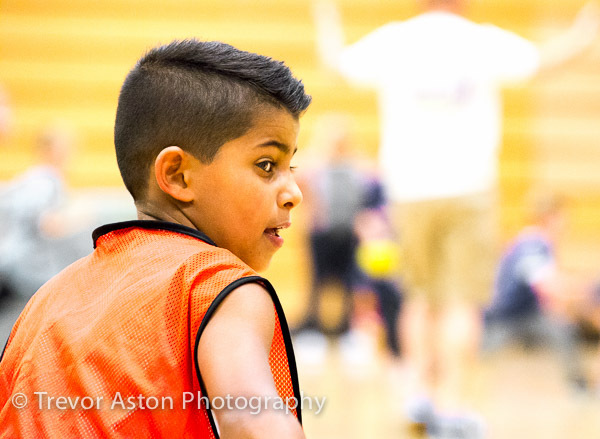 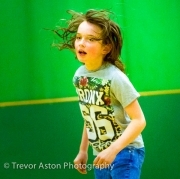 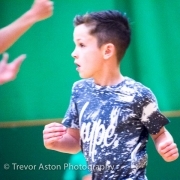 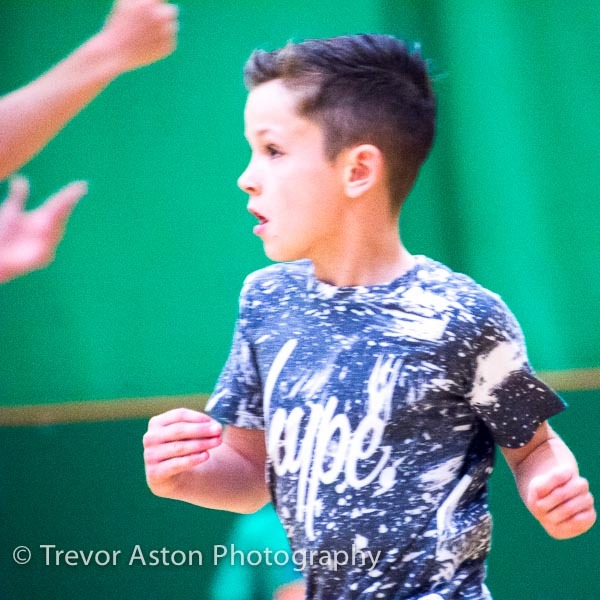 He was immediately hooked because he realised it was a sport that everyone can play and enjoy safely, no matter what age or sporting ability. 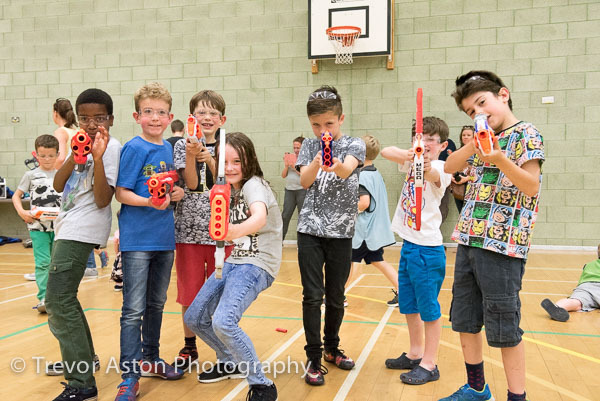 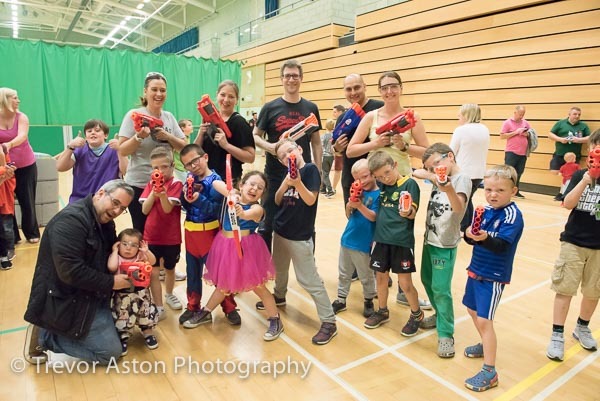 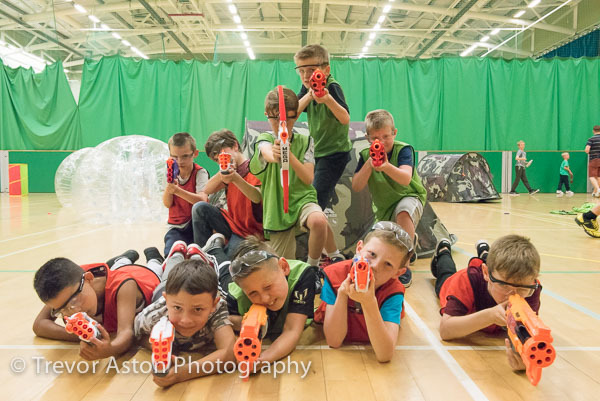 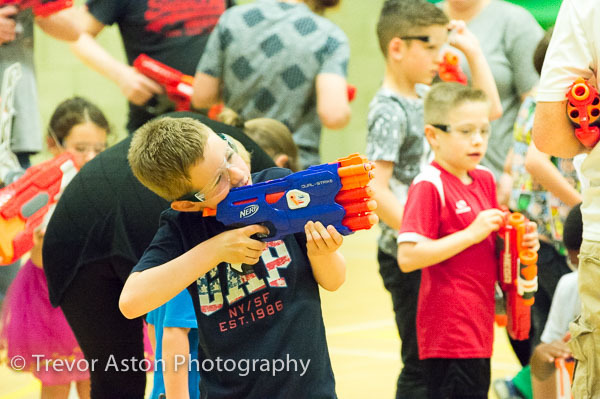 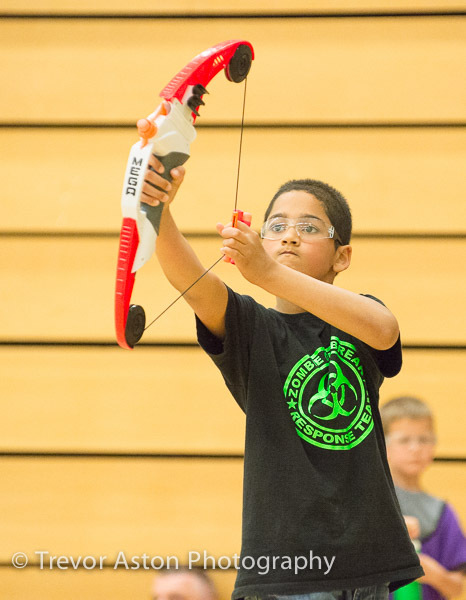 Since then, WhizzFit has continued to introduce new sports and activities such as Nerf into the business with the primary objective of bringing active, healthy fun to everyone. 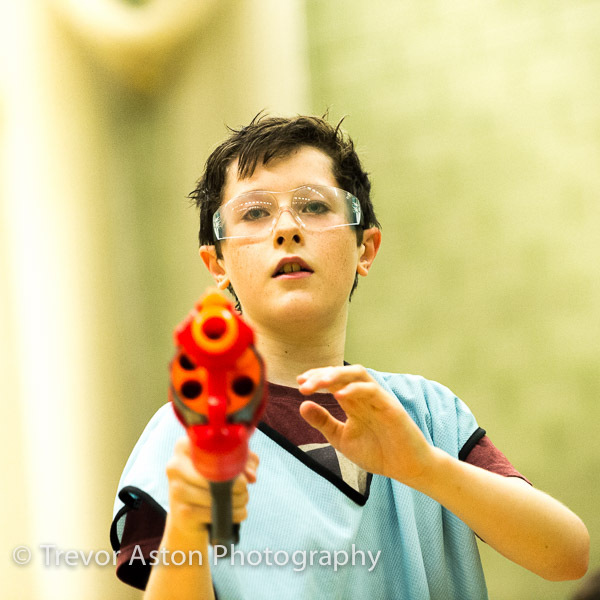 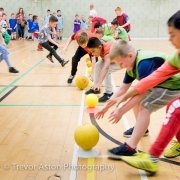 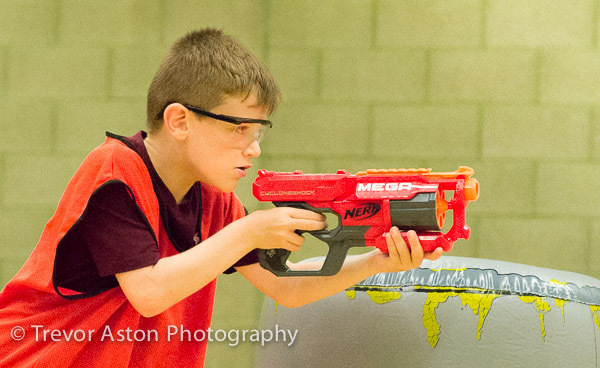 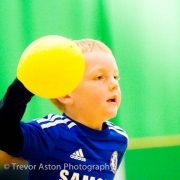 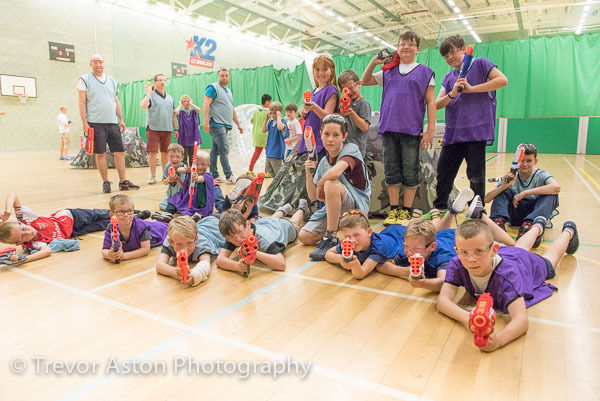 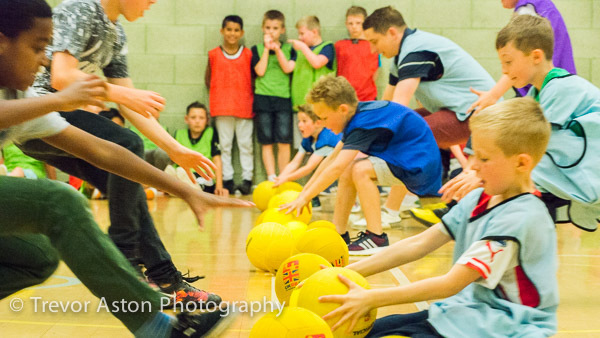 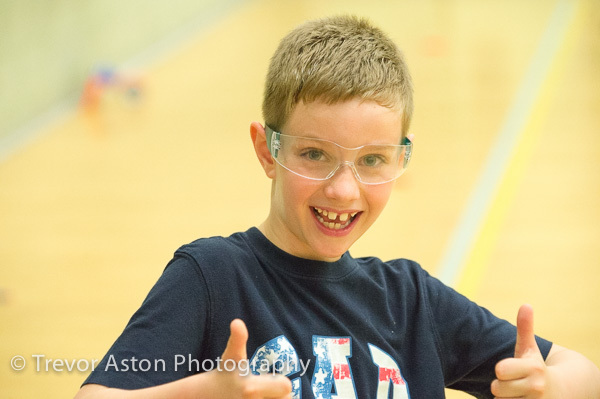 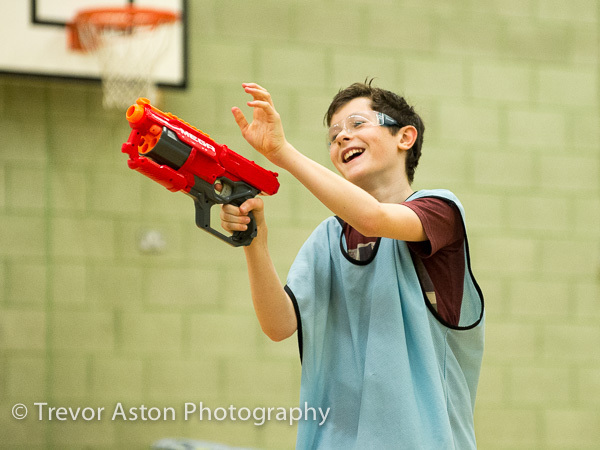 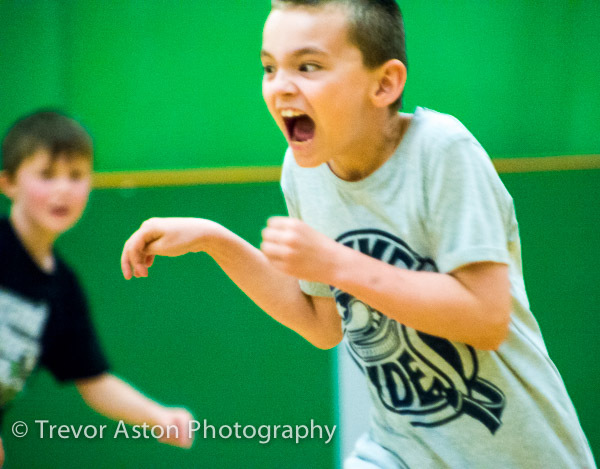 This entry was posted in children, event, party and tagged children, dodgeball, fun, kids, nerf gun, party.